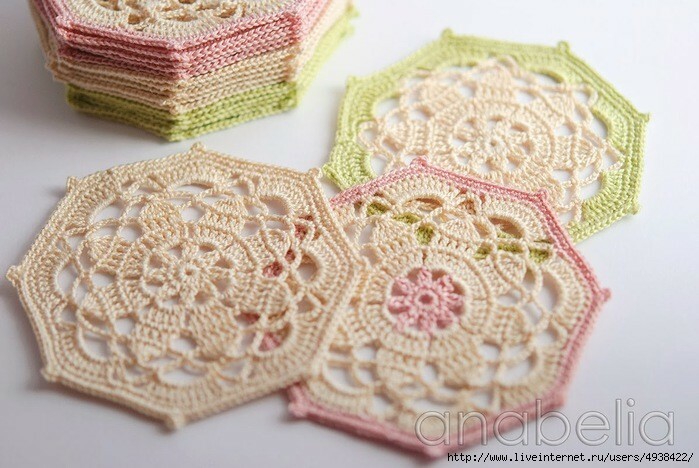 3 Crochet Octagon Motifs. 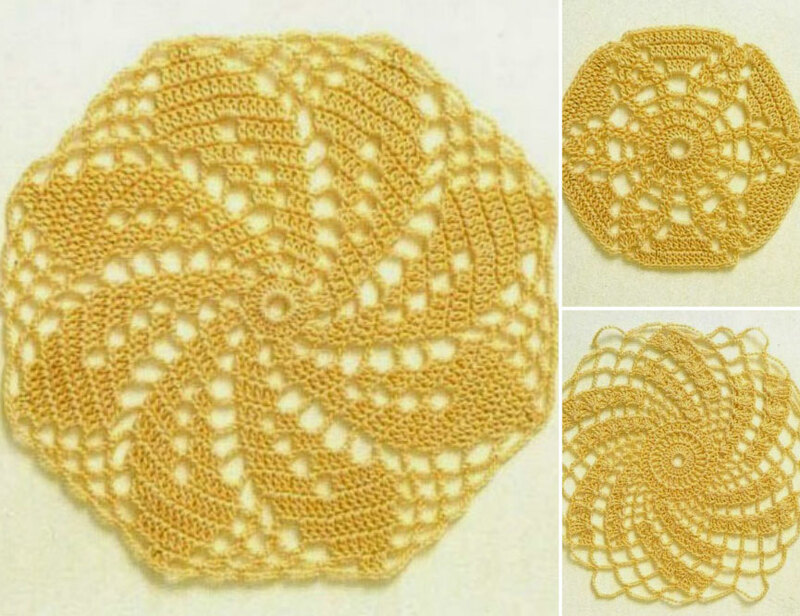 Crochet these three beautiful lacy octagon motifs! 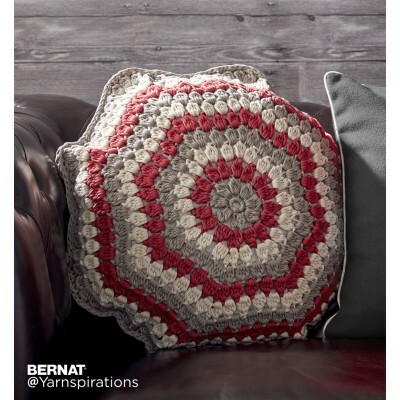 Octagon – crochet coaster pattern. 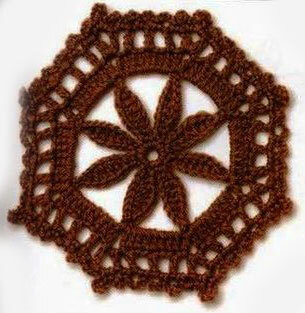 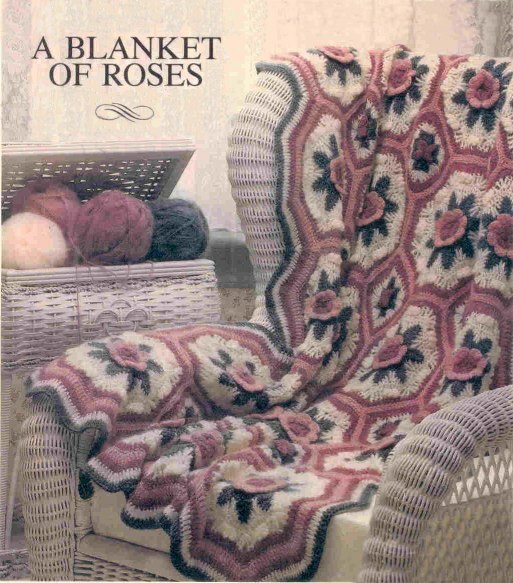 Octagon Flower Circle Crochet Pattern.